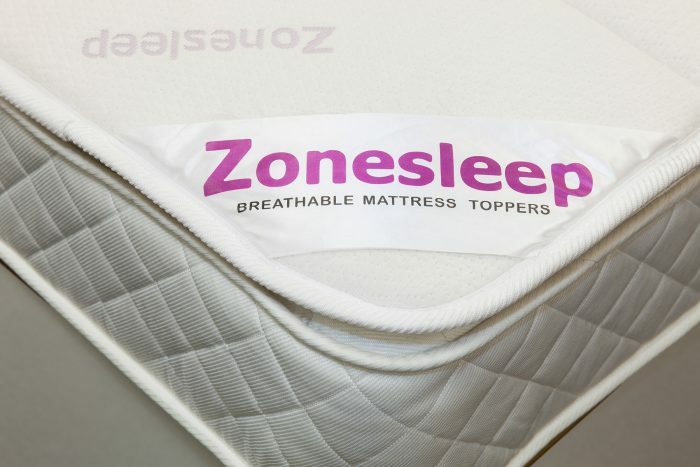 Zonesleep® the breathable mattress topper invented to help you sleep! Our Zonesleep® topper keeps you cool ensuring you enjoy a restful nights sleep. The toppers are lightweight and portable meaning they are easy to position when in small spaces and very easy to store. Our toppers are ideal for someone who requires an extra layer of comfort without the heat that other toppers can create. 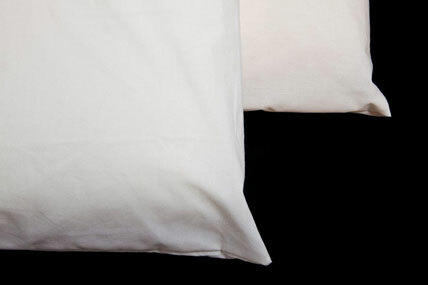 The Zonesleep® topper is completely breathable and creates a pleasant micro-climate keeping you cool during the night. 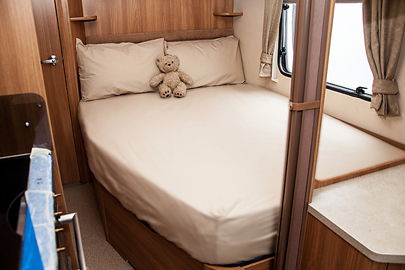 The Zonesleep® can give any mattress a new lease of life with the ‘Spacer-Fabric’ acting as a new layer of springs for ultimate comfort and superior support .The materials used within Zonesleep® toppers also means they are lightweight which is essential when away in a Caravan/Motorhome/Boat. This new revolutionary breathable mattress topper is an excellent replacement for people who require the support of a memory foam topper, but do not have the storage space or do not like the heat element of memory foam. 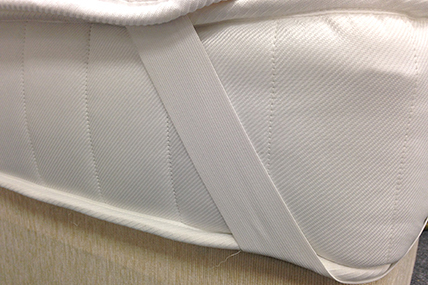 All mattress toppers are fitted with elastic straps at the corners to secure them to your mattress to ensure they stay in place throughout the night. 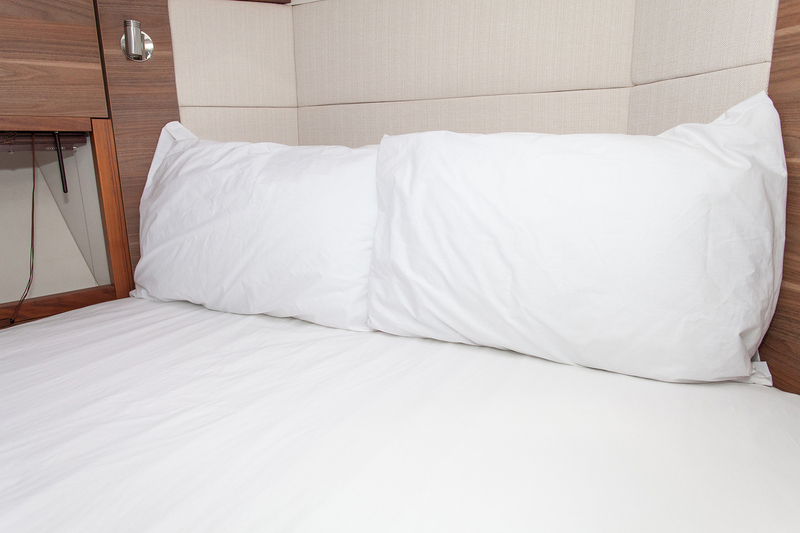 Zonesleep® luxury mattress toppers are also washable at 40 degrees. What Is Zonesleep Made Of? 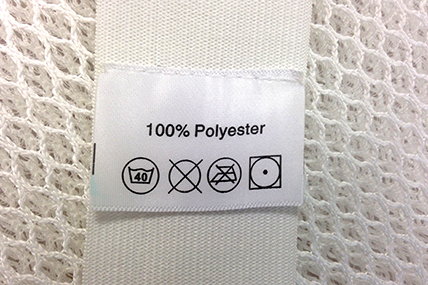 The bottom layer of our mattress topper contains slightly stronger yarn to provide support for posture. 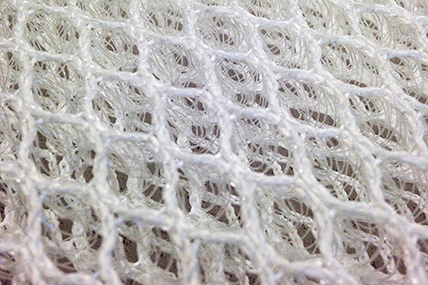 Layer two is soft and designed to provide comfort. 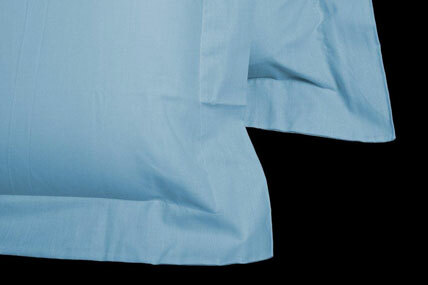 The top layer of Tencel® (a high tech fabric which forms a unique moisture management system for improved air circulation and reduced humidity) creates a pleasant micro-climatewhile you sleep, keeping our mattress toppers cool & dry. In tests ‘Spacer-Fabrics’ outperformed memory foam in all assessment criteria and pressure mapping. How To Order Your Zonesleep Topper! 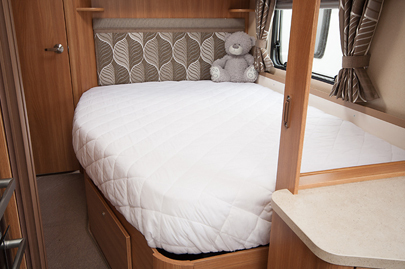 During the checkout process we ask for the make, range, model and manufacture year of your Caravan/Motorhome so we can obtain the correct sizes from our vast database of Caravan/Motorhome bed sizes to ensure you receive a perfectly fitting topper (dimensions are required for Yachts/Boats). During the checkout process don’t forget to subscribe to our mailing list to keep up to date with our latest products and special offers. Once all the billing and delivery details are correct you can now proceed to your chosen method of payment. 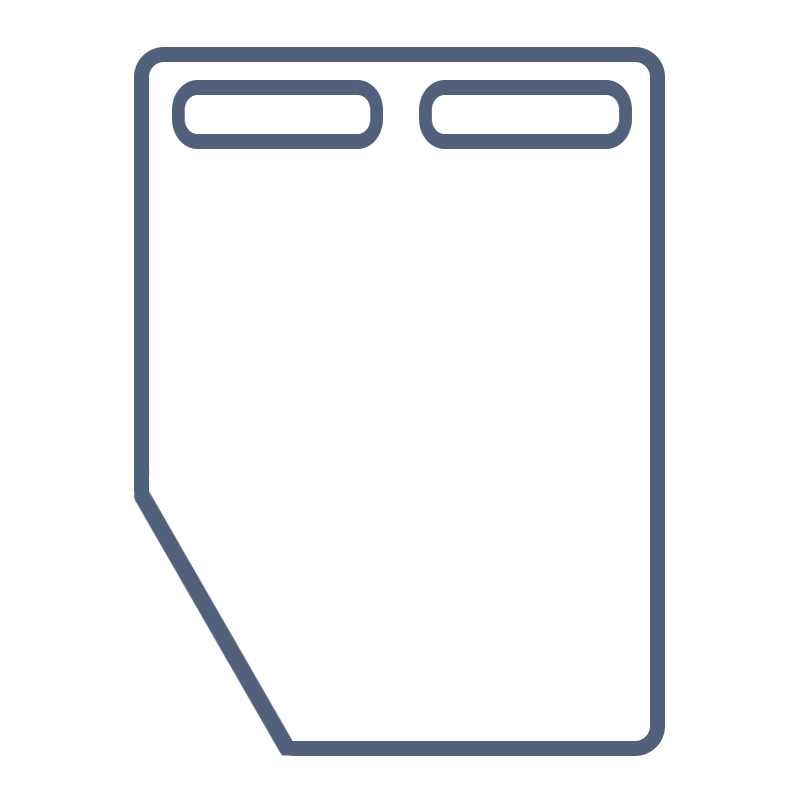 After the payment stage is complete you will receive email confirmation of your order which will be sent to the email address you have provided. If you have any queries regarding the order please do not hesitate to contact us!